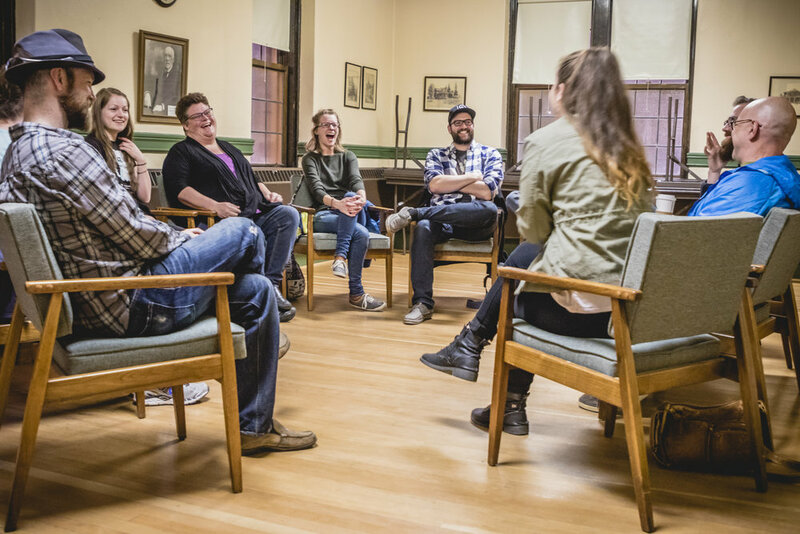 Focused on providing opportunities for young adults throughout the city, YYC Campus Ministry runs programs geared at building community, bridging gaps, empowering young adults, and providing space for the spiritual. All of our programs are open to everyone, and most are free and include food! What more could you ask for than free food, free events, and great community? So check out our events calendar, look over our events here, and decide which ones are right for you!